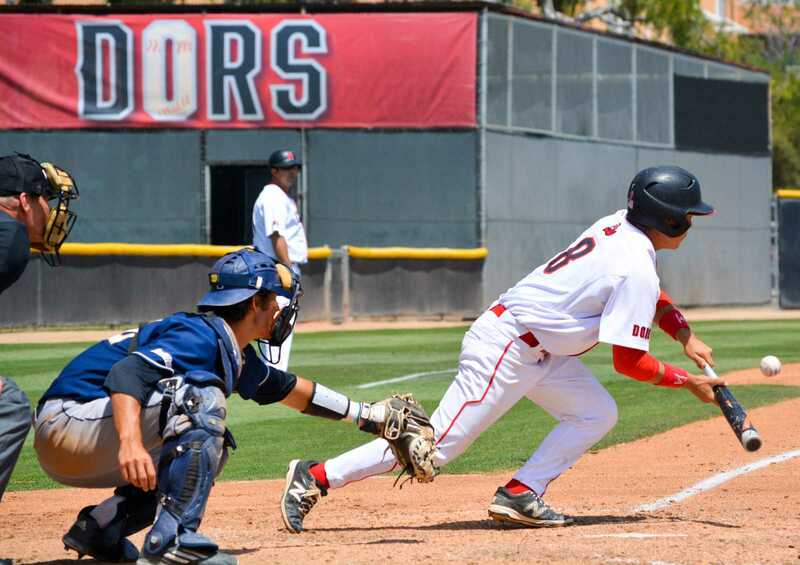 Losing it’s rubber-game against the University of the Pacific left the Matadors with a sour taste, especially after having a lead and blowing it in the fourth inning. Simis was referring to the 7-2 lead Northridge squandered in the top of the fourth inning after scoring four runs in the third. The Tigers scored eight runs in the fourth to take the lead at 10-7. 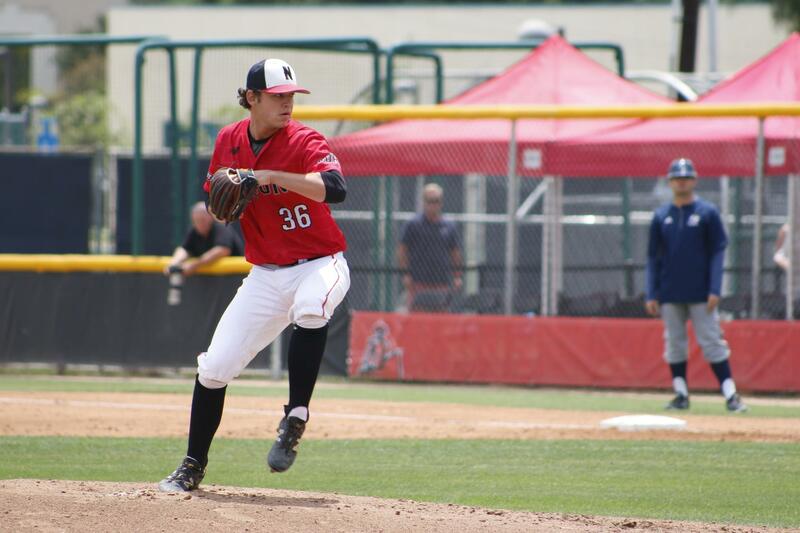 In a series finale where pitchers were throwing batting practice on both sides, the Cal State Northridge baseball team (18-21, 1-8 Big West) dropped an offense-powered game, 13-11, at Matador Field on Saturday. 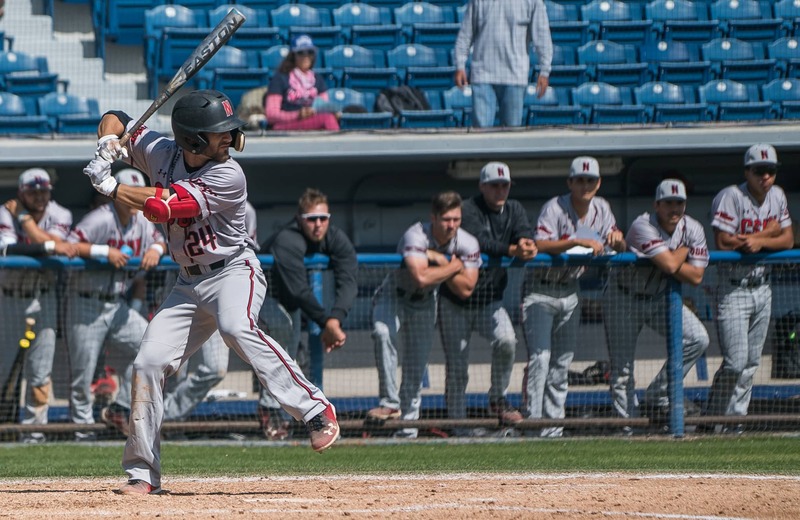 In what became the longest game of the year at three hours and 41 minutes, the Matadors gave up 24 hits to the Tigers while recording 18 hits of their won, both season-highs. Starter Josh Goossen-Brown has been unable to recapture the dominance that got him the Big West Co-Pitcher of the Week. Since the honor, Goossen-Brown has given up 15 earned runs in two starts, which included eight runs. “They’ve been hitting me pretty hard. I’ve been leaving the ball up a little bit, but I just have to continue throwing strikes,” Goossen-Brown said. “When you have a lead like that you just want to throw to contact and I did, you know, and they got really hot in that (fourth) inning so they found holes and it escalated quickly. 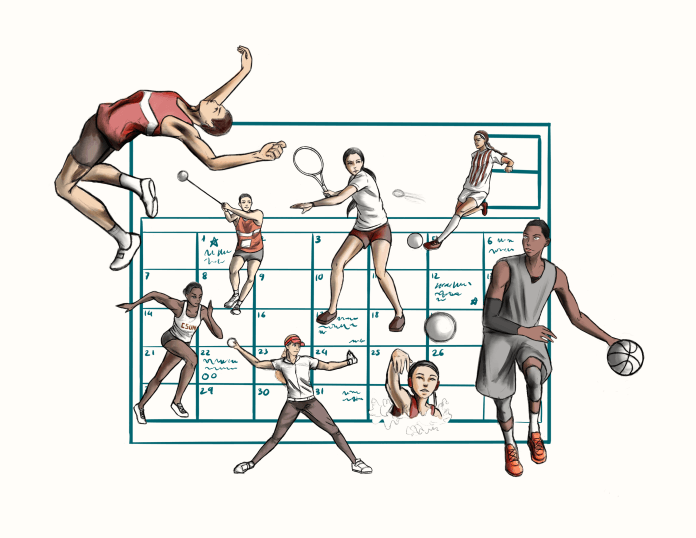 I wish I could’ve put up a zero for my team, but they hit me hard,” Goossen-Brown said. The sophomore pitcher threw three good innings, giving up two runs six hits. That changed when Pacific (13-22, 5-7 Big West) exploded for 10 hits, scoring four runs on four consecutive singles to tie the game at 7-7 and chase Goossen-Brown out of the game. The Tigers were not finished as they put three more runs on three consecutive singles to lead 10-7 after three and a half innings. Pacific brought 14 batters to the plate. “Its pretty disappointing knowing that we should’ve won this game. Our offense did a good job and they got us runs. We should’ve won this game,” Goossen-Brown said. Northridge came back in the bottom half of the sixth inning to tie the game on an RBI single by first baseman Chris Allen after Marty Bowen and Steven Keller both singled in runs. CSUN would take the lead at 11-10 an inning later on a sacrifice fly to left field that scored TS Reed, but that would be short-lived as the Tigers roared back in the eighth for good. “It’s pretty frustrating. We’re working really hard to put up runs and they come back with a home run or something like that, but we just have to do a better job at staying with it. When they score, we score with them,” Simis said. After getting their first Big West Conference victory of the season with a 13-6 rout of the Tigers on Thursday, the Matadors were unable to build on it as they lost a heartbreaker, 4-3, on Friday. CSUN was losing for most of the game and attempted a comeback with a three-run bomb from Simis in the bottom of the ninth, but fell short. Simis recorded six RBIs for the series. “It doesn’t relieve anything. We’re 1-8 right now and one win is not win is not enough and we cant be happy with one win after losing six straight. I think that’s what happened yesterday, we got a little happy and they just took it to us and we couldn’t do anything until the last inning. Today, we’re sitting with a five-run lead and then just let it slip away so we have to minimize our mistakes in the future,” Simis said.